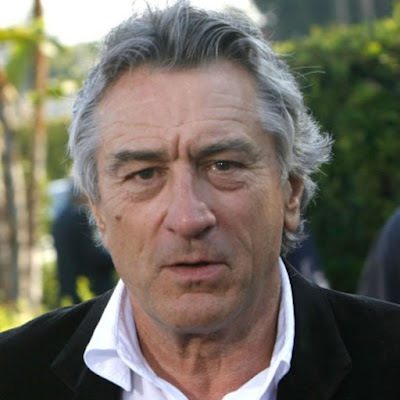 According to inside sources, Hollywood veteran, Robert De Niro is set to earn big bucks for his part in a new series. The prolific actor is reportedly set to pocket $850K per episode of a new Television show which Amazon purchased for $160million according to Variety. Details about the show's plot haven't been released yet but it is rumoured to be a mafia crime series consisting of eight episodes per season. Amazon's $160million purchase gives it the right to serialise the show for two seasons. Julianne Moore is another Hollywood heavyweight who will star in the series but her wage packet has not been disclosed.